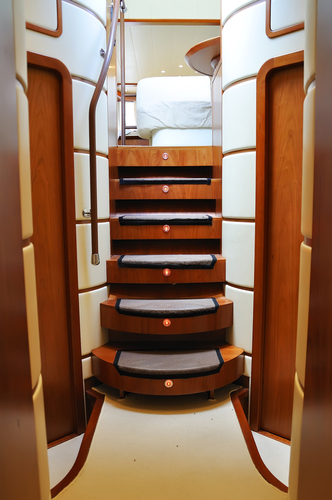 Yacht Carpentry Remodeling Florida – Ocean Raider Inc.
Yacht Carpentry Remodeling Florida. WELCOME TO OCEAN RAIDER, INC. 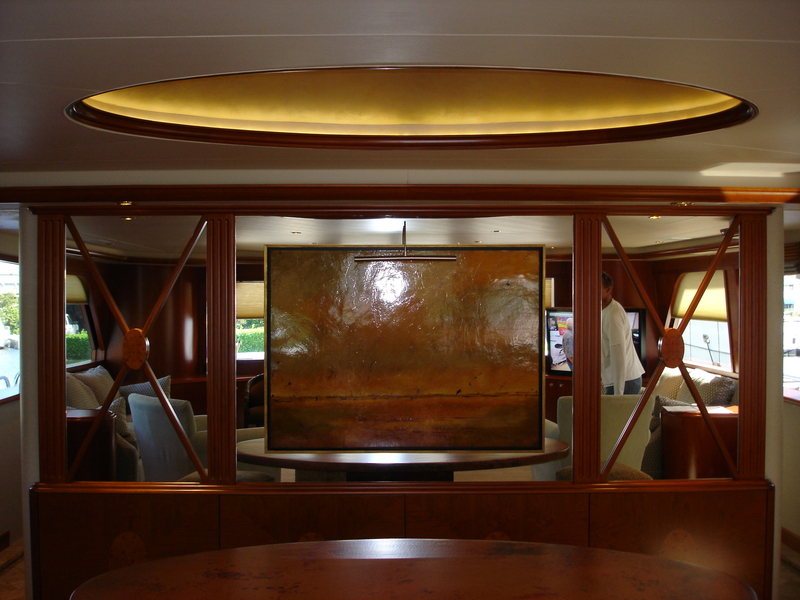 Luxury Yacht Carpentry, Remodeling and Repairs. 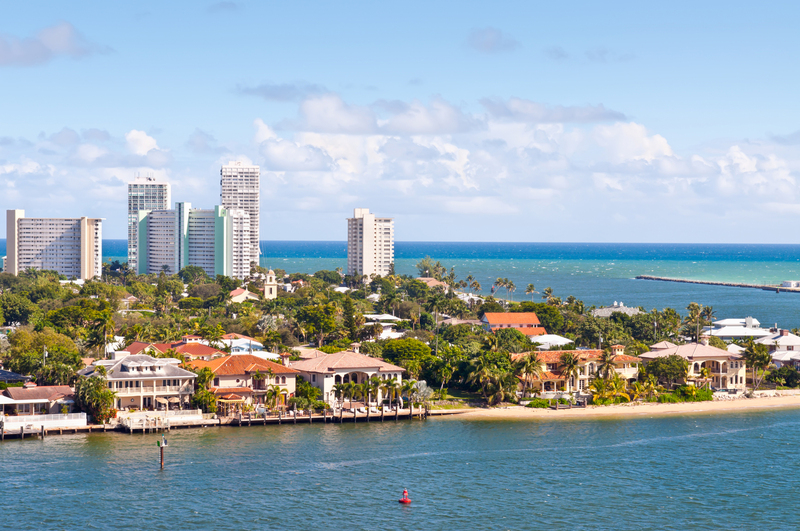 We are conveniently located in Fort Lauderdale, Florida. 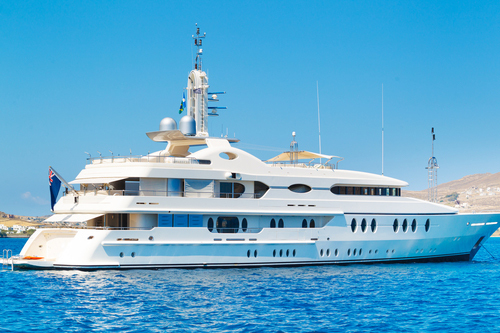 The people who really know yachts and build the finest interiors, exteriors, including teak decks cap rails, hull repairs and just about anything on a boat! 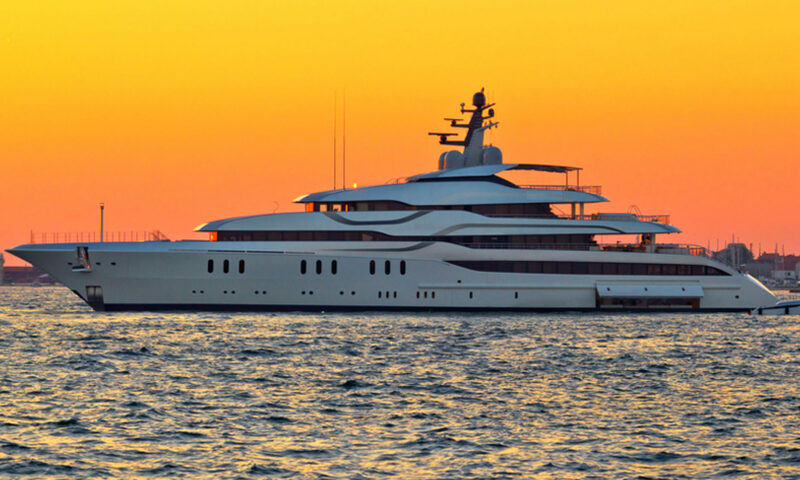 Choosing someone to build or remodel your luxury yacht is not an easy decision, that is where our professionalism and experience comes abroad. 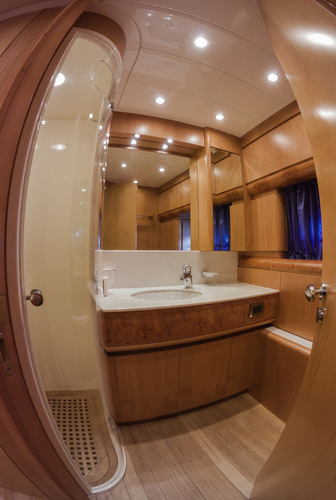 Ocean Raider, Inc. excels in the finest quality in Yacht Marine carpentry and our work is backed by hundreds of satisfied customers and vessel owners worldwide.